Kids Castle Main Building – Come Check Us Out ! 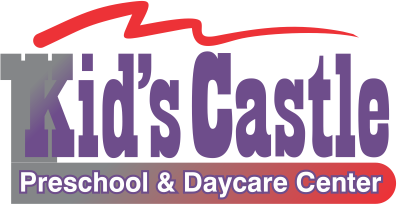 Kids Castle Preschool in Sand Springs, OK Open 6:30am -6:00pm. We provide Year Round Childcare Daily except Major Holidays. Labor Day, Thanksgiving, Christmas Day, New Years Day, Memorial Day and a few Ice and Snow Hazzard Days. We provide care for – Toddler thru 12 years olds. We have individual classes Toddlers, 2’s & Young 3’s, Preschool 3 & 4’s and School Age Children. 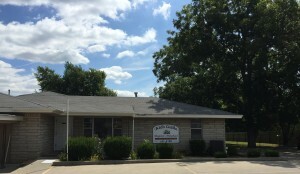 Kids Castle has been a neighborhood childcare since 1996. All our dedicated staff have many hours of early childhood training, including CPR & 1st Aid. Toddler & 2’s Play Yard. Enjoy the Natural Shade, Trees and fun in the Sun. 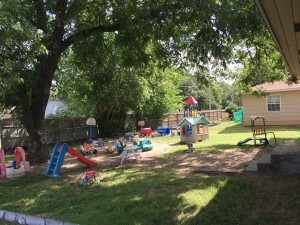 Kids Castle has 1 acre of play yard space divided into 3 different and distinct play yards. Play yards are divided by age groups and ability of the children who enjoy them. Preschool Play Yard. Exciting Adventures Await ! 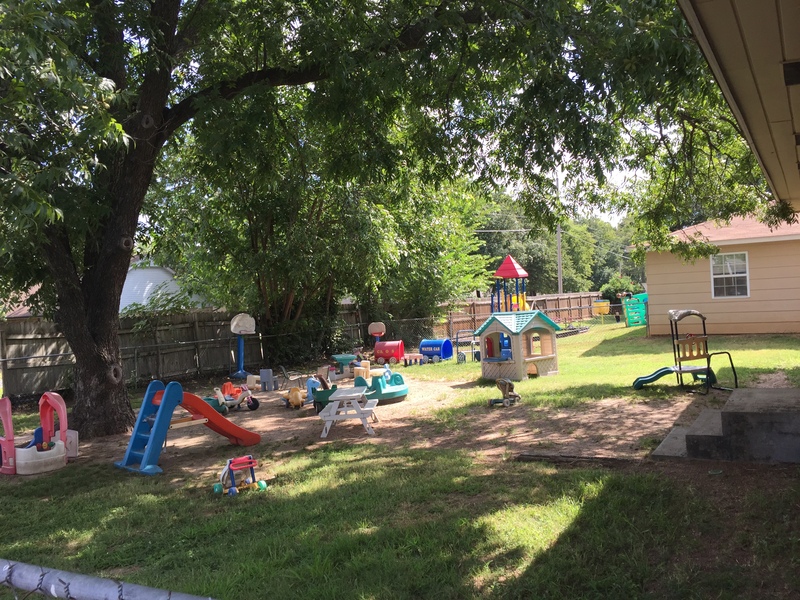 Kids Castle provides School Age Programs for the Elementary Schools in the Prattville Area of Sand Springs. This Includes: Pratt Elementary, Limestone Elementary, Angus Valley Elementary and also the SS 4 Year Old Early Childhood Center.